To access this service, faculty and staff must log into their Rutgers Connect account at https://connect.rutgers.edu. 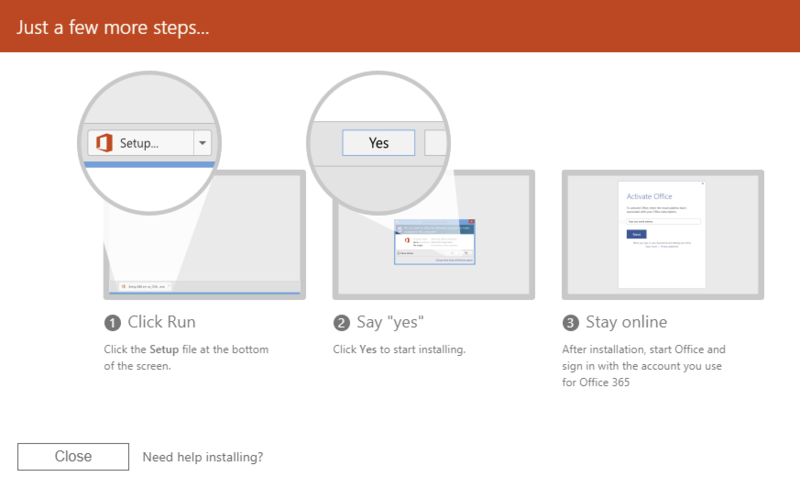 To view your installation options, click on the "Install Office Apps" button, located on the upper right-hand side of the page (screenshot below). 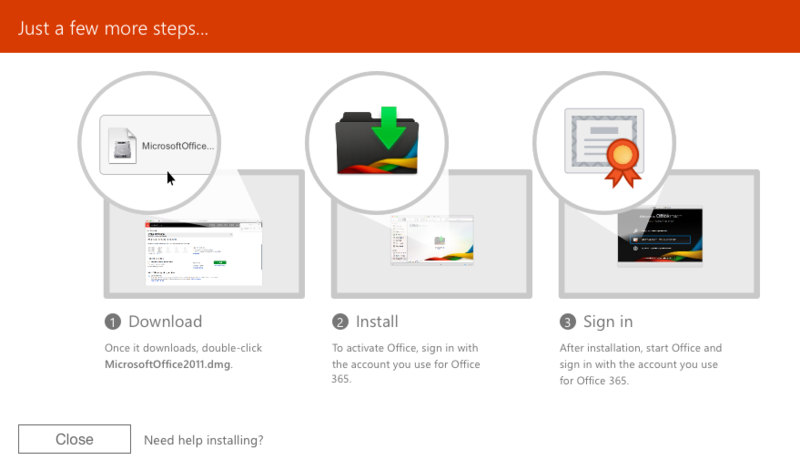 Clicking on the "Office 2016" option will cause a prompt to pop up that will provide directions on how to finishing downloading, installing and activating Office. If you select the "Other Install Options" you will be able to view additional software available to you with your Rutgers Connect license. This includes Skype for Business. Please note that it is suggested to not have multiple versions of Microsoft Office running on your device. Please uninstall previous versions of Office before attempting to download the latest version.